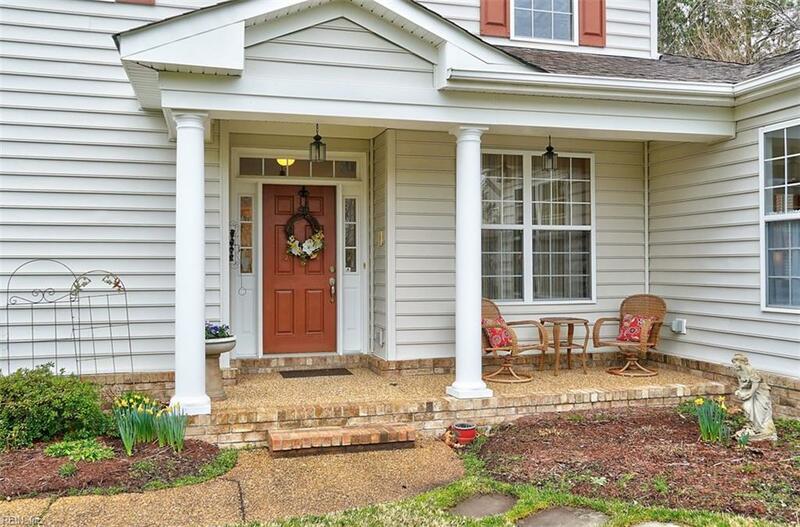 2956 Enchanting Cir, Virginia Beach, VA 23456 (#10243345) :: Abbitt Realty Co.
Tucked away on an oversized lot this gracious 2 story two or three bedroom, two bath home with sunroom and two car garage is seeking new owner. 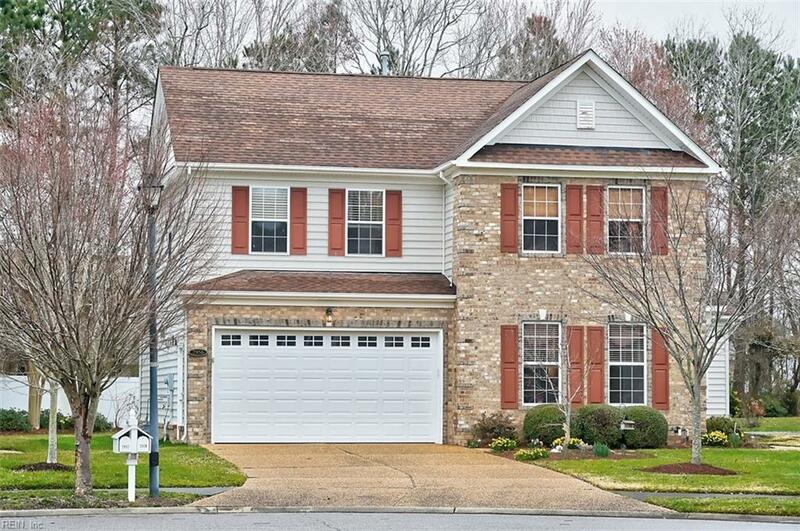 Pretty 9 ceilings throughout downstairs with vaulted dining room and great room with tray ceiling accent. The adjoining sunroom provides the perfect spot to relax & unwind. Spacious master suite boasts a pretty tray ceiling and large walk-in closet. Luxe master bath with large tiled shower and double sinks. 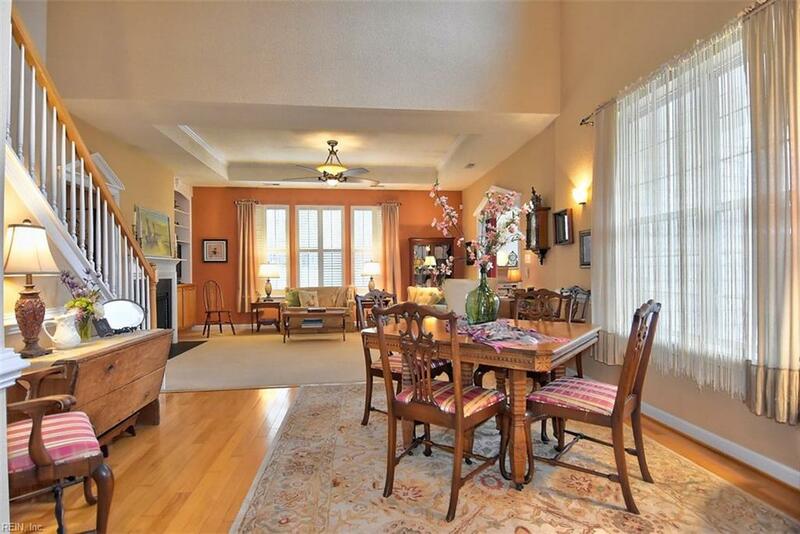 Generously sized guest bedroom with two great closets, full bath and a HUGE loft upstairs. 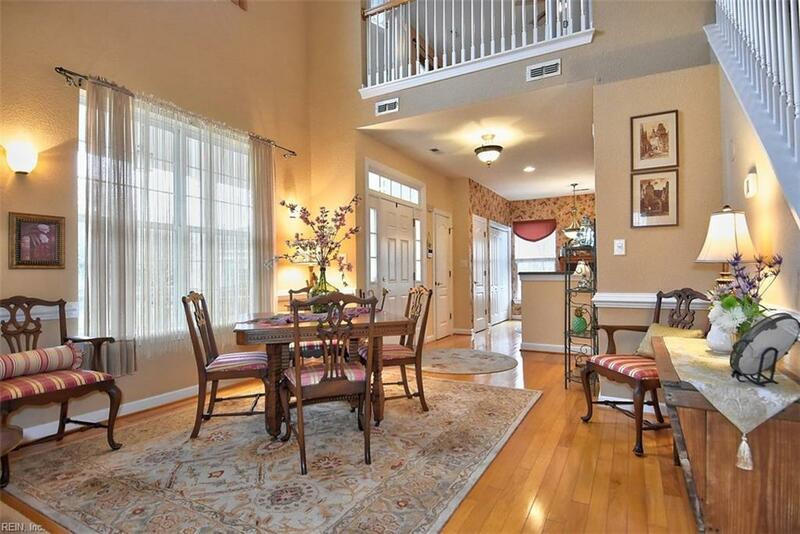 This thriving active adult community includes a Village Hall with fitness center and pool. Conveniently located close to every amenity imaginable including local beaches, golf courses, popular restaurants, and shopping.